Had a great time at Elite Comics in Overland Park, KS this weekend for Free Comic Book day! 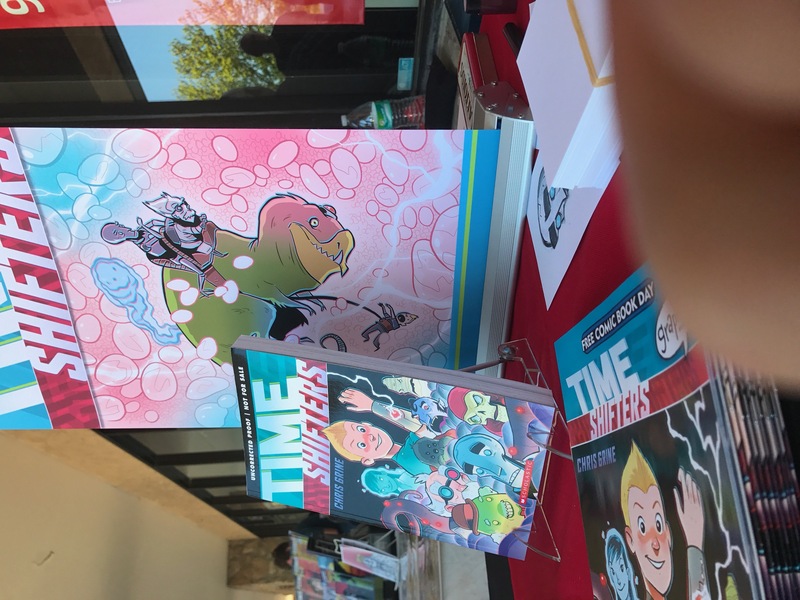 I met so many great people and signed almost 150 copies of the Time Shifters preview edition. May 30th is getting here fast, peoples, and I’m getting nervous. 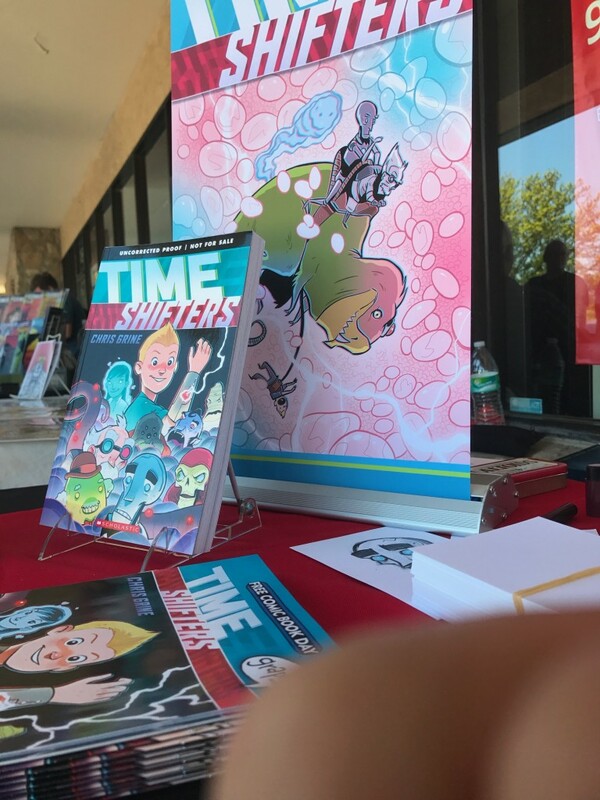 All that aside, thanks to everyone who came out to see me and take part in a great event that benefits comic readers, comic shops, and communities all over each year.